FROM THE BESTSELLING AUTHOR OF LAST ORDERS AND MOTHERING SUNDAY, and reissued for the first time in Scribner, a brilliant collection of essays, as well as brand new material, that will delight and intrigue readers. 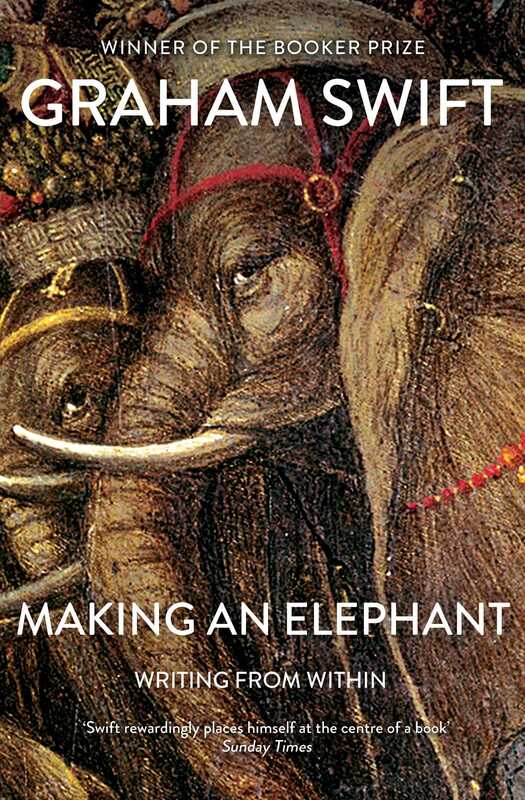 In Making an Elephant, Graham Swift brings together a richly varied selection of essays, portraits, poetry, and reflections on his life in writing. Full of insights into his passions and motivations, and wise about the friends, family, and other writers who have mattered to him over the years, this is a revealing and intimate collection. Kazuo Ishiguro advises on how to choose a guitar, Salman Rushdie arrives for Christmas under guard, and Ted Hughes shares the secrets of a Devon river. There are private moments, too, with long-dead writers, as well as musings on history and memory that readers of Swift’s novels will recognize and love. Graham Swift was born in 1949 and is the author of ten novels, two collections of short stories, including the highly acclaimed England and Other Stories, and of Making an Elephant, a book of essays, portraits, poetry and reflections on his life in writing. His most recent novel, Mothering Sunday, became an international bestseller and won The Hawthornden Prize for best work of imaginative literature. 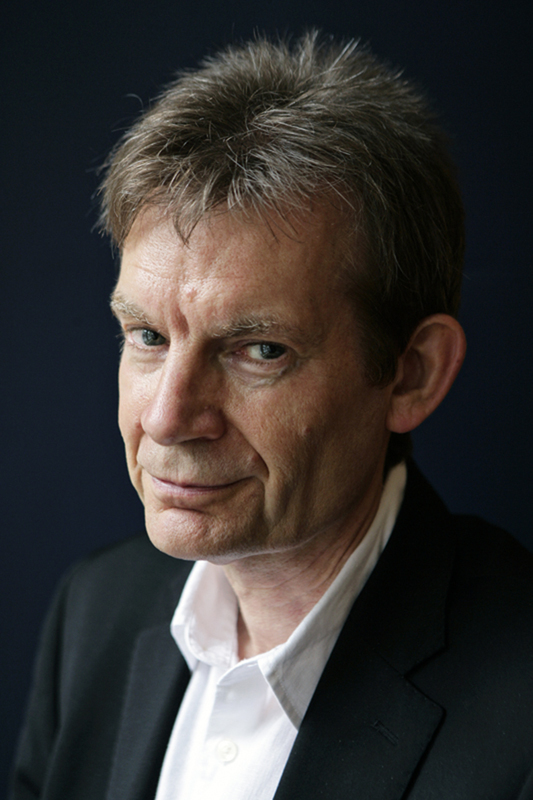 With Waterland he won the Guardian Fiction Prize, and with Last Orders the Booker Prize. Both novels were made into films. His work has appeared in over thirty languages.